On this week’s episode of Encore I am once again joined by special guest Craig Manning. 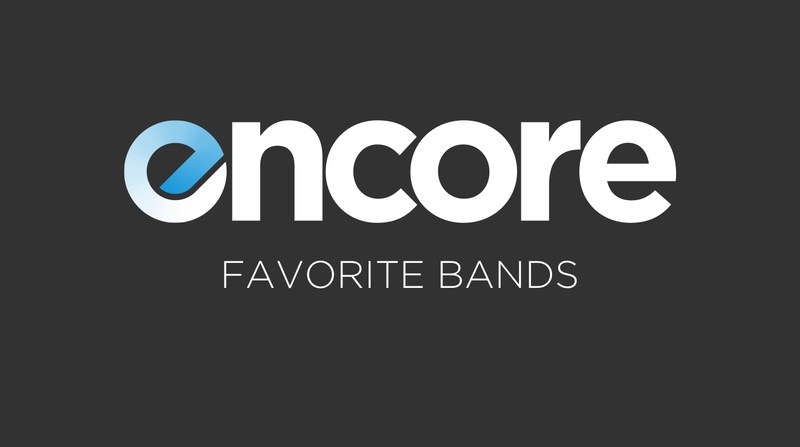 We talk about who our favorite bands are, what makes them our favorites, how that’s changed over the years and what it means to be a “favorite.” We also discuss what artists have the best chance of jumping into that list in the future. Then there’s some Grammy talk, and a look at Andrew McMahon and his career, all of his different projects, and his new album. There may be some album ranking. What it’s like to be a Grammy voter. JT Recs: “Dark Matter” (Book), Andrew McMahon’s new album.